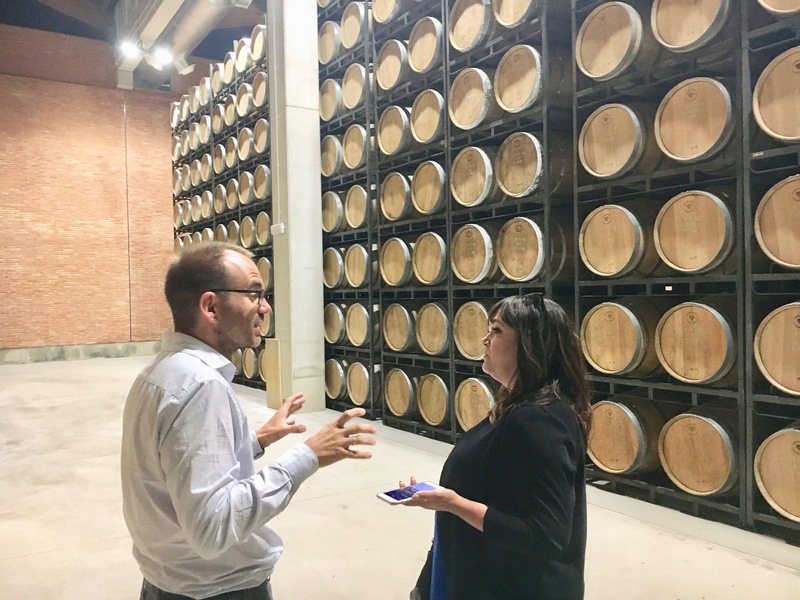 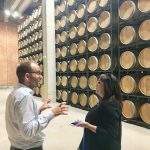 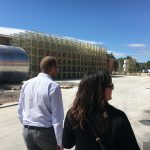 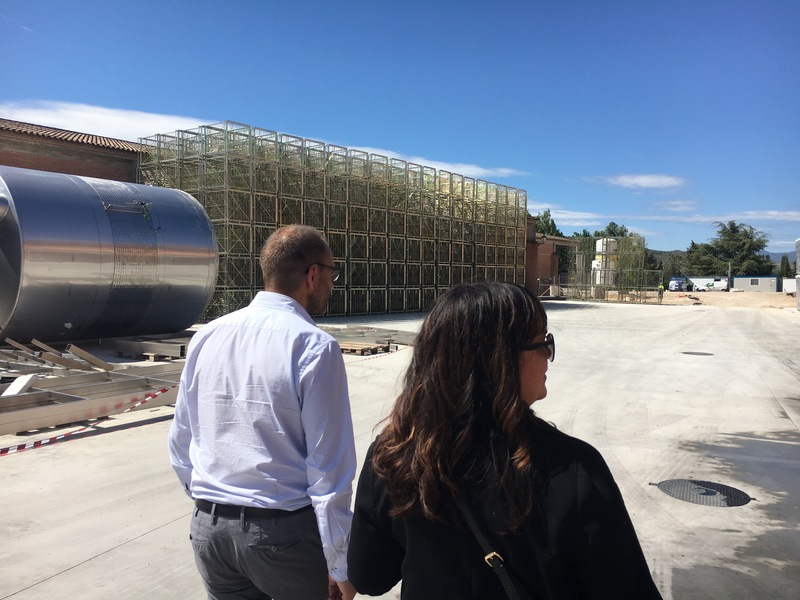 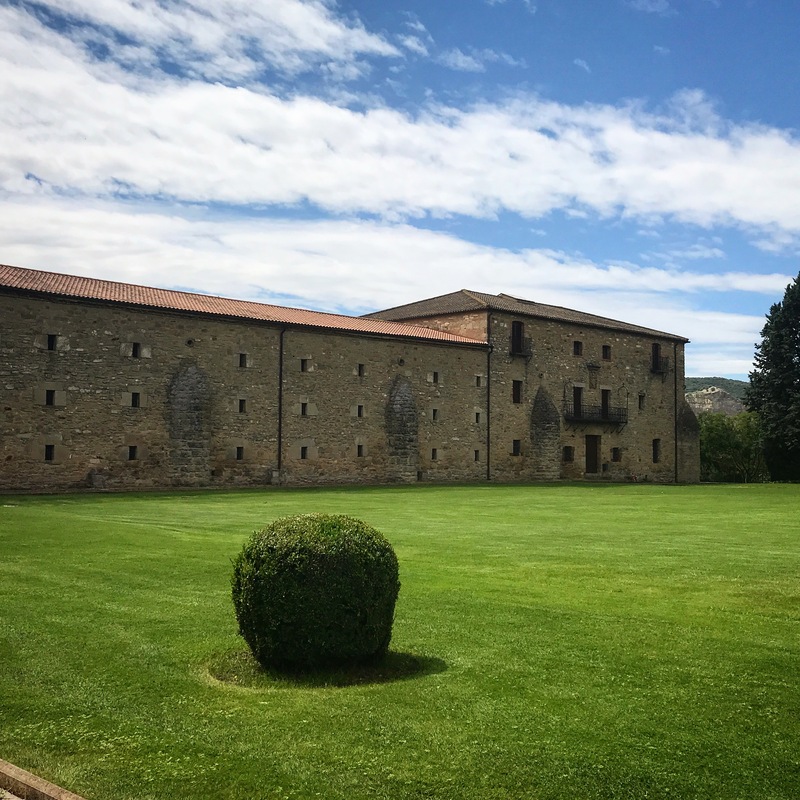 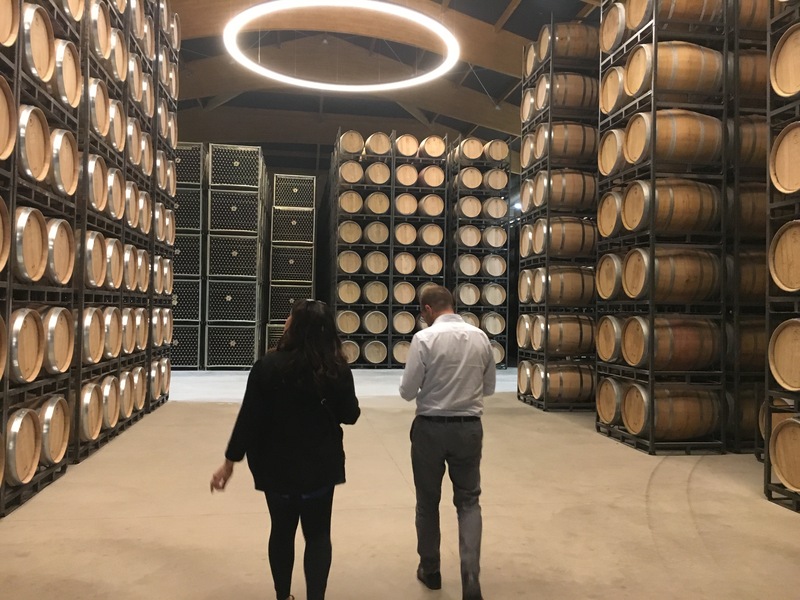 Every time I visit a particular wine region, I always make a point to visit and learn more about one winery that I think is a significant player in the industry and learn about their success and future plans. 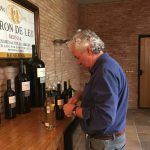 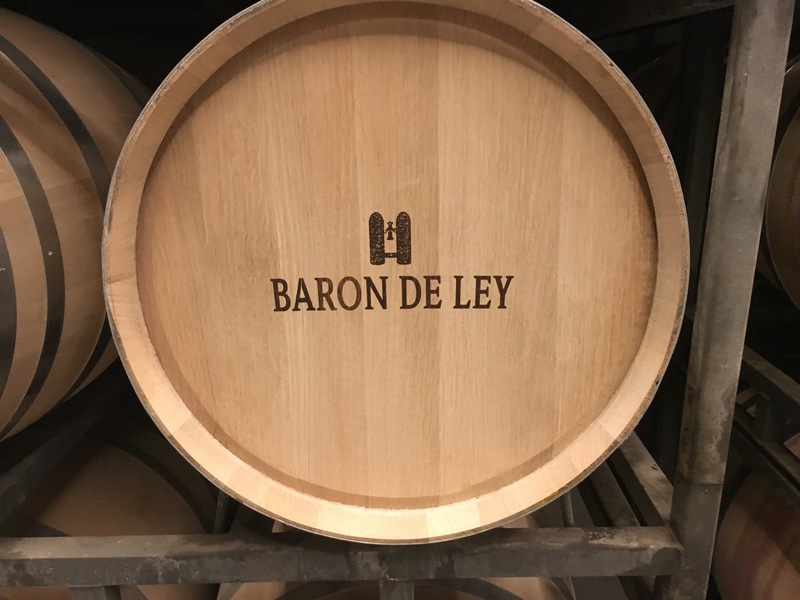 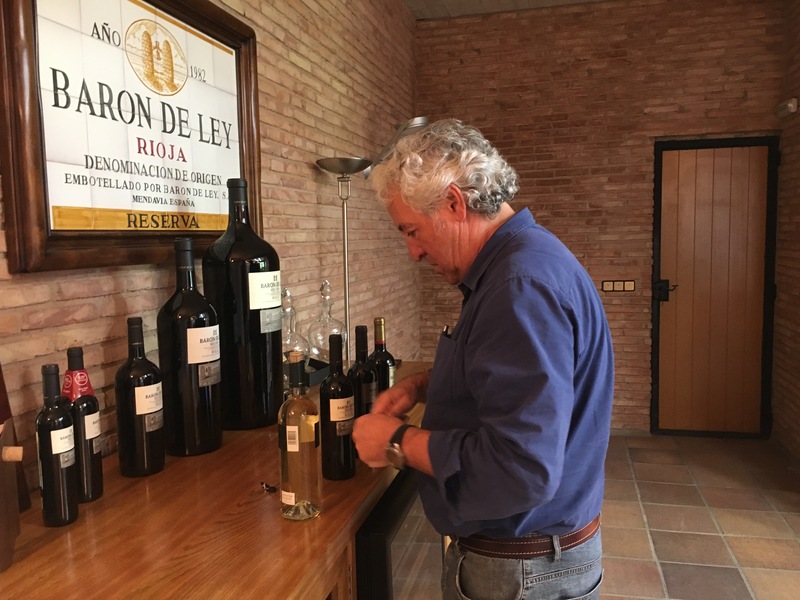 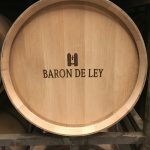 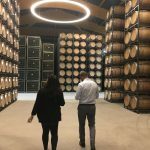 My tour and tasting at Barón De Ley was a true honour for me. 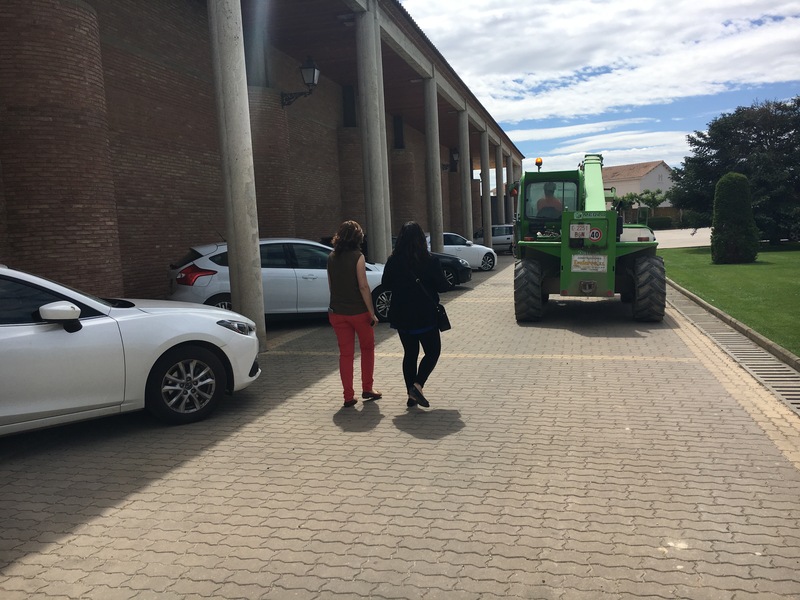 They do not allow standard tours or visits from the public, so when I was offered to stop by while I was in Logroño, I happily cleared my schedule for the day. 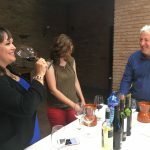 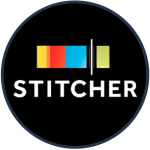 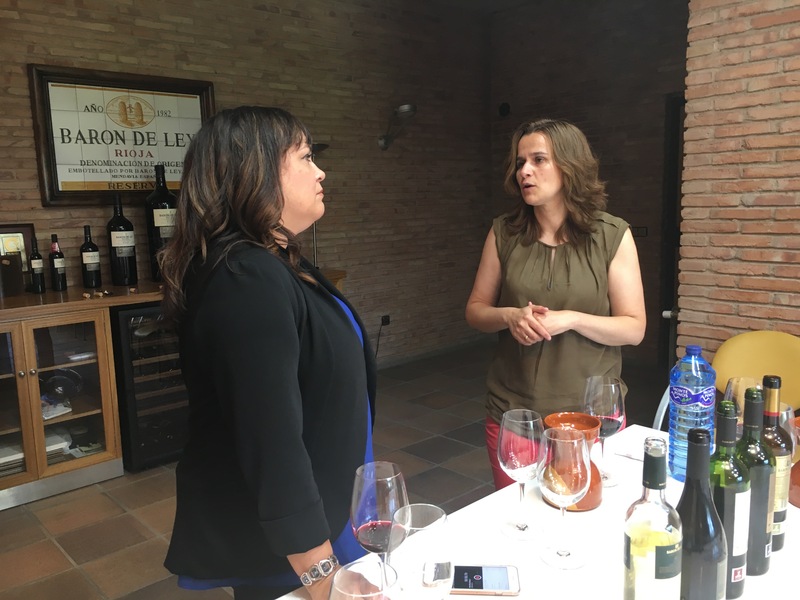 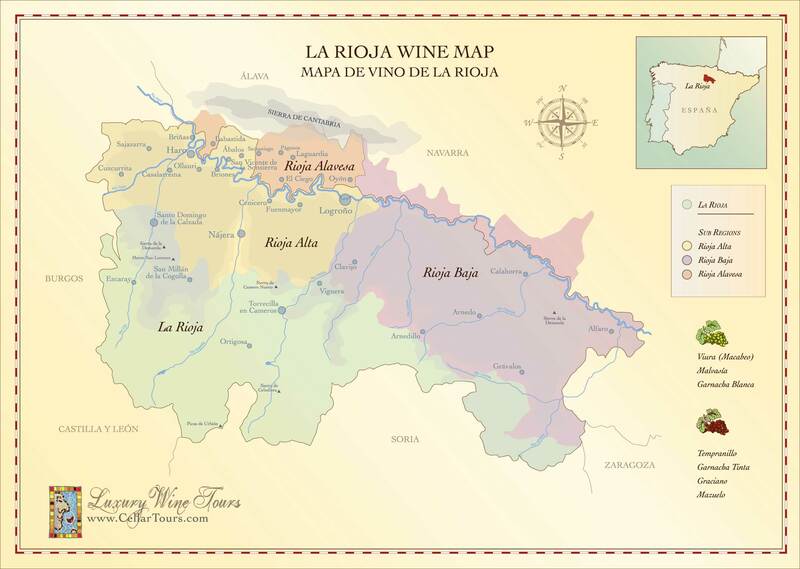 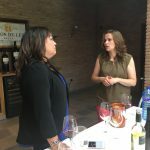 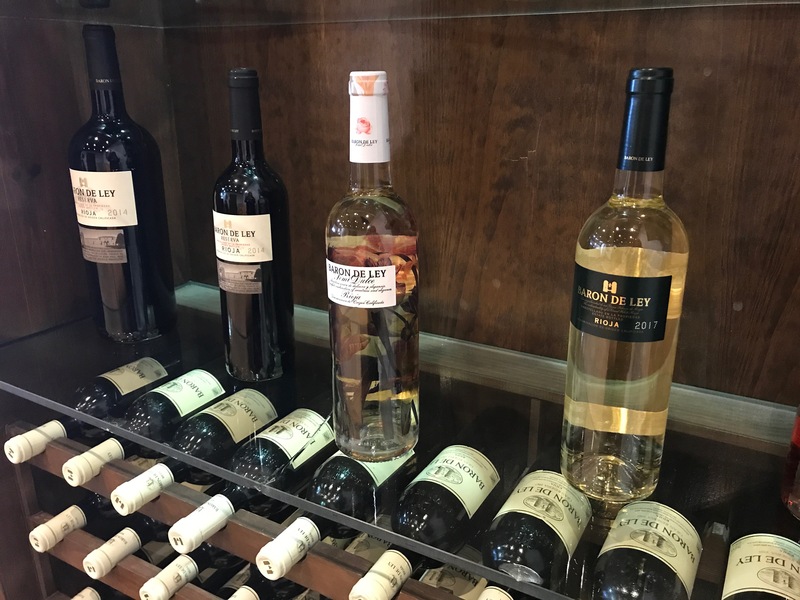 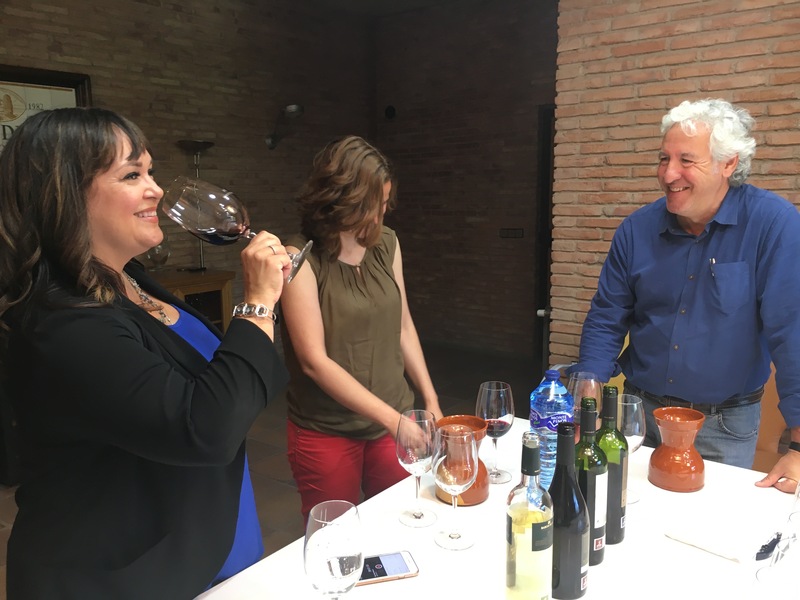 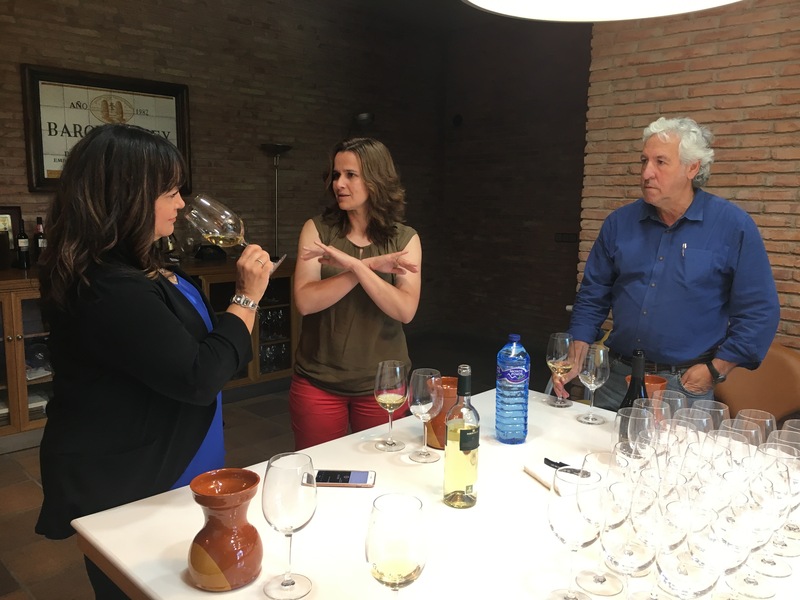 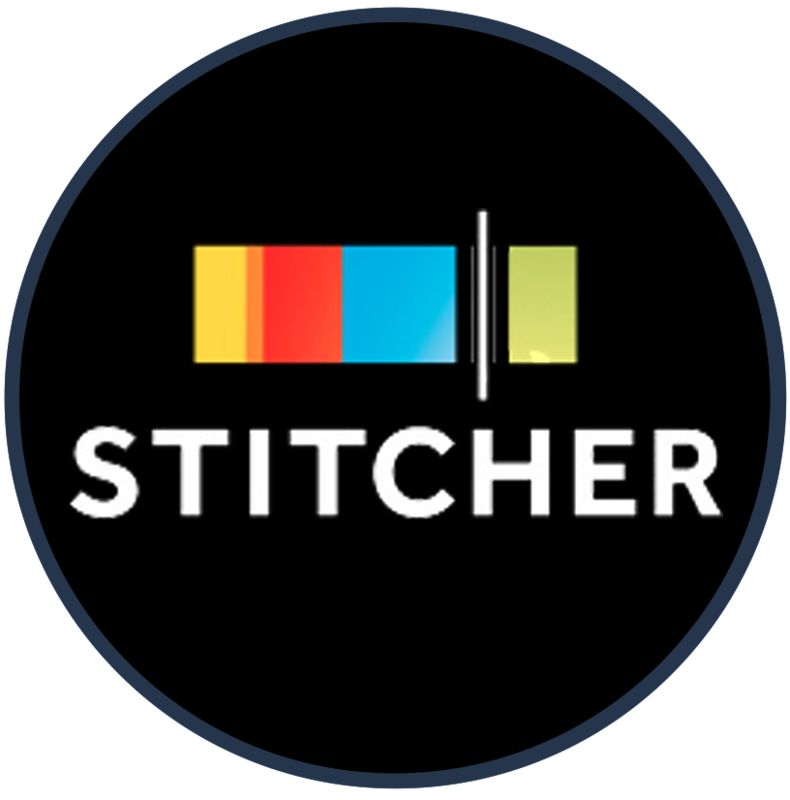 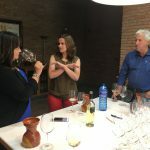 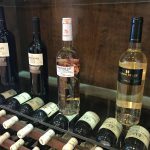 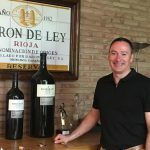 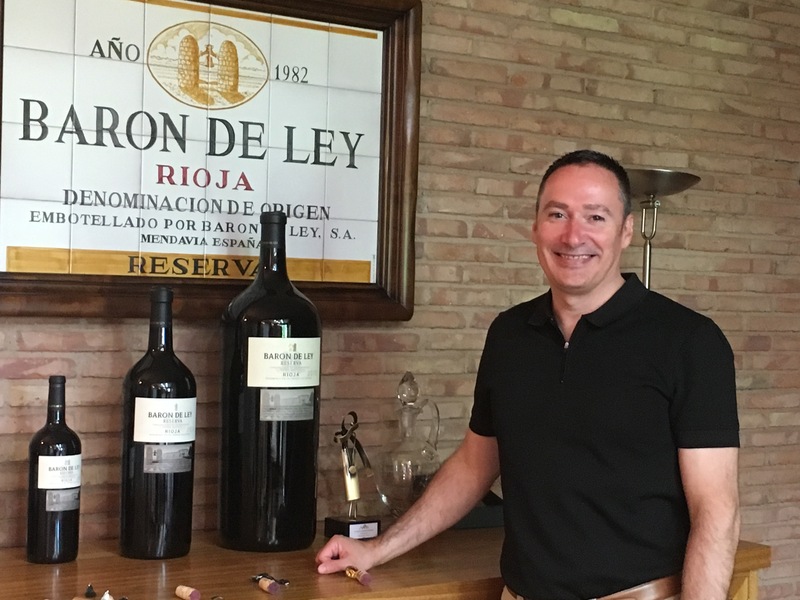 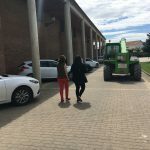 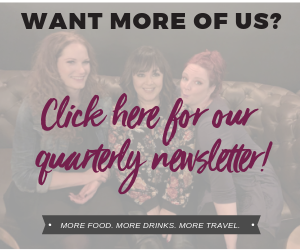 I have been singing the praises of Spanish wines, the wines of Rioja and the wines of Barón De Ley in my classes and I hope that after listening to this episode, you will come to share in my passion for them as well.